Gold has been used by people for more than 6,000 years. It is the only yellow metal found on earth. 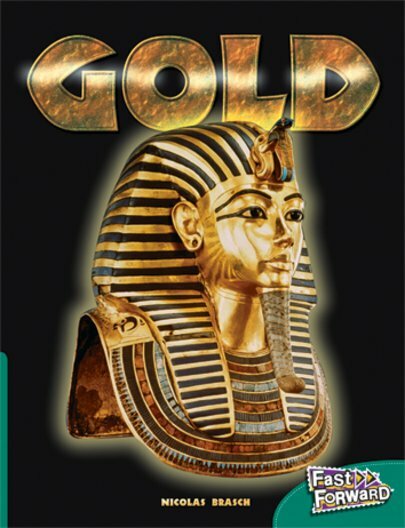 The Egyptians were one of the first groups of people to use gold in art. They wore jewellery on most parts of their bodies.